Dental bridges were created to replace a missing tooth or missing teeth inevitably. They literally “bridge” the gap between teeth. Aside from the obvious aesthetic benefits of replacing a missing tooth or multiple missing teeth, a bridge will improve your quality of life and make it easier to eat the foods you love. A dental bridge is made up of two crowns for the teeth on either side of the gap and a false tooth/teeth in between. The teeth on either side of the gap are commonly referred to as abutment teeth. 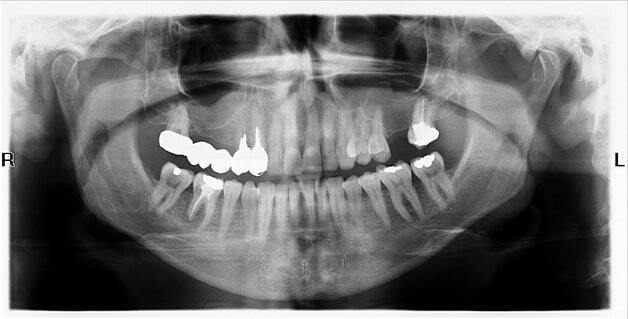 When a patient has a missing tooth or missing teeth, the teeth around the gaps will eventually shift or move. This may result in crooked teeth or a bad bite. Gaps from missing teeth also may cause gum disease or TMJ, a disorder of the jaw. Similar to the crowning procedure, there are several materials available for a bridge. The staff at City Dental Centers will happily guide you in the right direction. When making this decision, the location of the gap, cost, and appearance should all be taken into consideration. Some materials like porcelain or ceramic are easily matched to the color of your natural teeth. This factor is attractive to some patient’s, especially those with visible gaps. Because bridging involves two crowns, the process is very similar to the crowning process with additional steps. First the teeth surrounding the gap are prepared and crowned, then an impression is made that serves as a model for the false tooth or teeth. 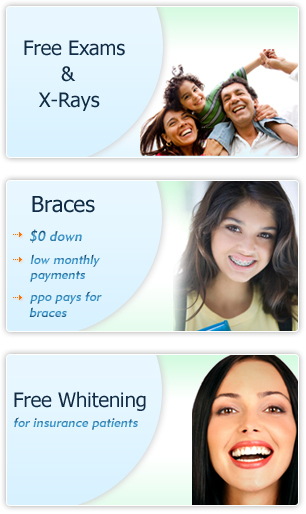 At your next visit the bridge is placed in the mouth and properly adjusted for the perfect fit. Sometimes the dentist may temporarily cement the bridge in place and then later on permanently cement it. This allows time for additional adjustments if needed for the bridge to fit properly. Find a dentist for tooth bridges near you at any of our convenient locations in Corona, California, Azusa, California, Santa Ana, California, Pico Rivera, California, or Ontario, California.